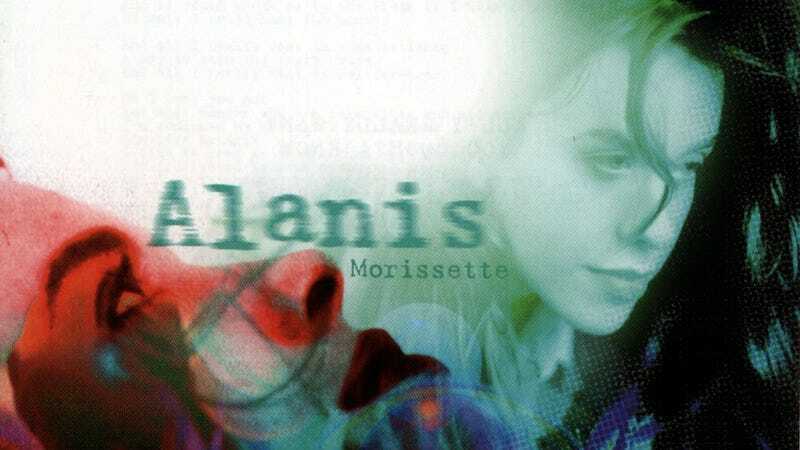 How Will You Swallow This News About a Jagged Little Pill Musical Written By Diablo Cody? But a special few—like, oh, the author of this post—fall somewhere in the middle. When observing a glass of water filled to its midpoint, we have no desire to participate in a psychological test that does little to enlighten. All we want is a drink, and this glass of water should do. Will this musical based on one of the most influential albums of the ‘90s written by the screenwriter of one of the most influential screenplays of the aughts that reportedly follows a “modern, multi-generational family” in a story about “gender identity and race” be a misguided theatrical train wreck, or will it join the ranks of other successful jukebox musicals like Green Day’s American Idiot or Beautiful: The Carole King Musical? What it all comes down to my friends (yeah) is that I haven’t got it all figured out just yet, but I’ve got one hand in my pocket and the other one’s setting a reminder on my phone to buy a ticket to Massachusetts next year.